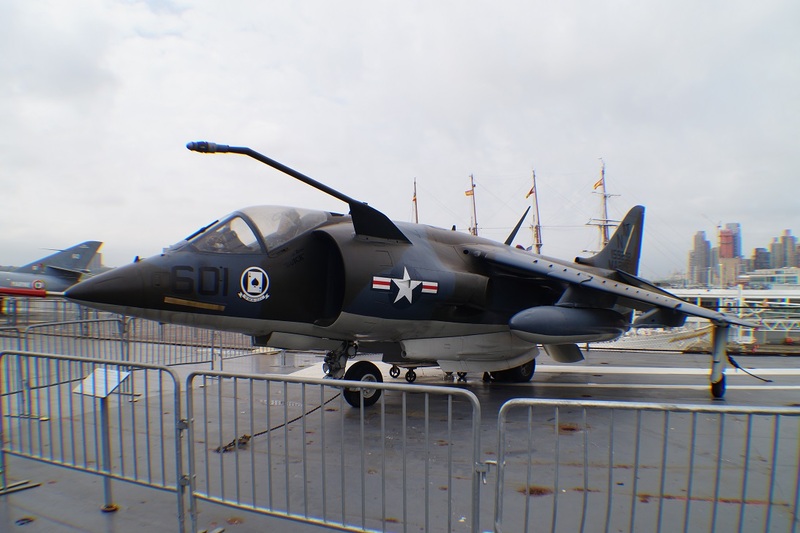 Comments:Originating in Great Britain, the Harrier attracted the interest of the United States Marine Corps in 1966 because of its unique ability to land and take off vertically like a helicopter, enabling it to operate from makeshift airfields near the front lines or small deck amphibious assault ships, thereby providing a quick response in the close air support of ground troops. 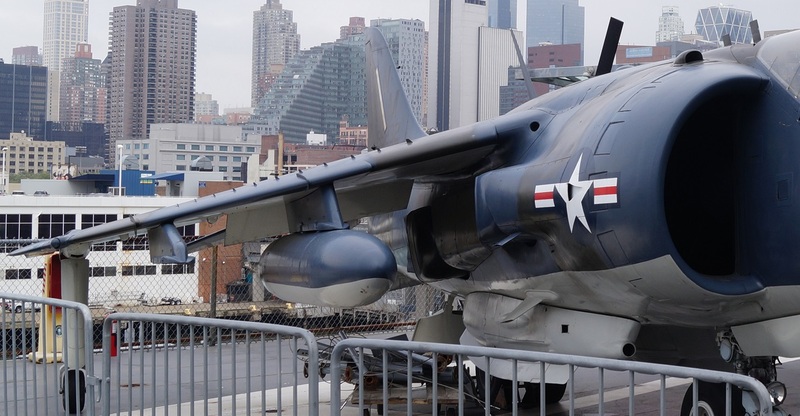 During Operation Desert Storm, a total of 86 Harriers flew combat missions from both ship and shore, logging 3,380 sorties. Harriers also flew in support of Operation Allied Force, the sustained NATO air campaign against Kosovo in 1999, and continue to fly in support of operations in Afghanistan. 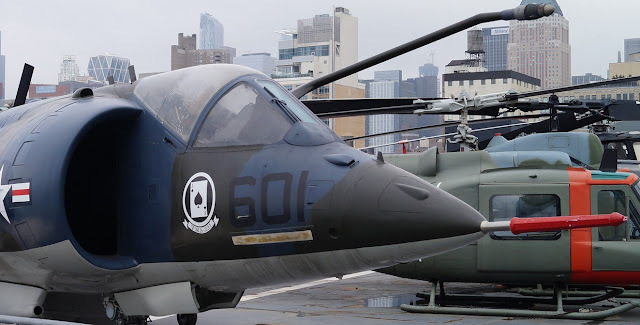 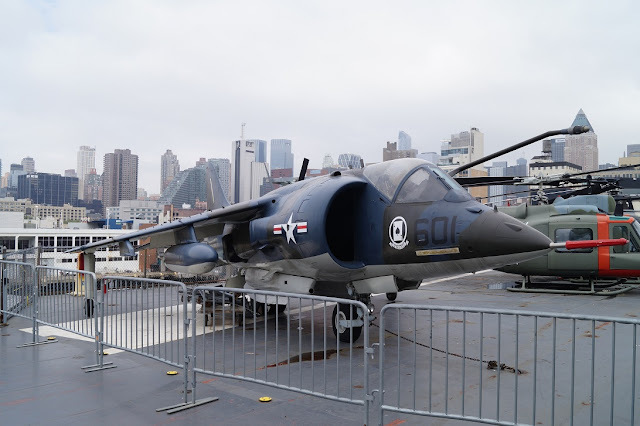 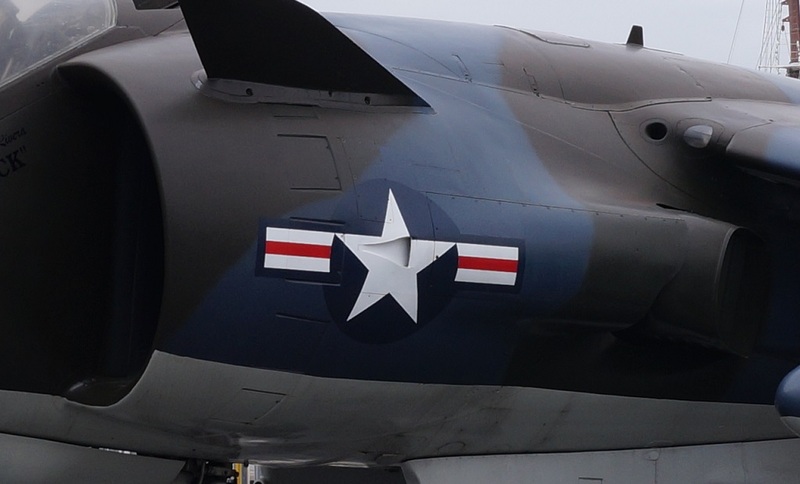 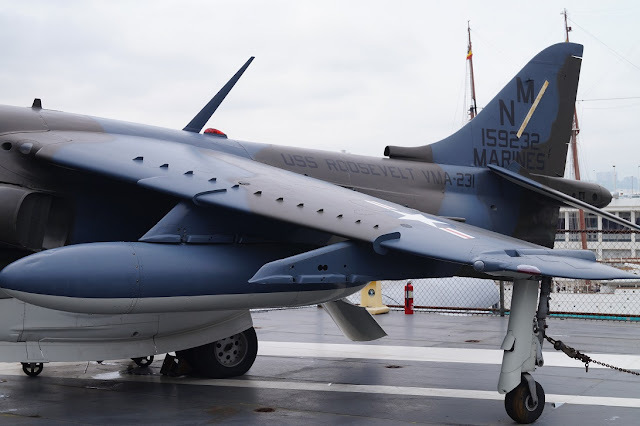 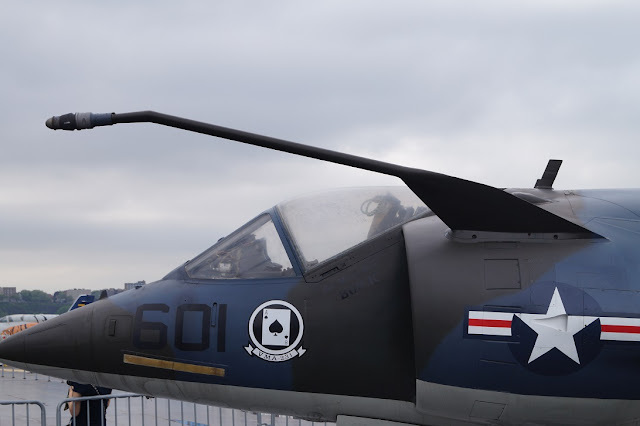 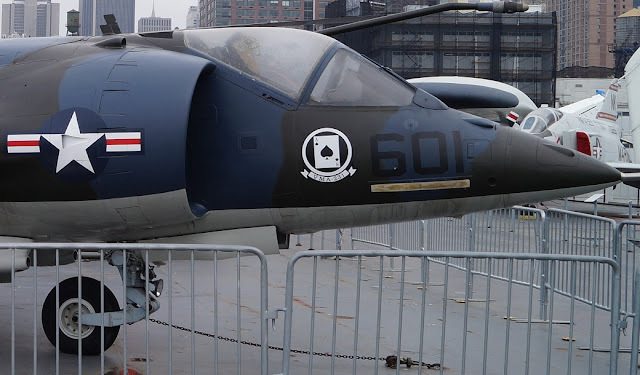 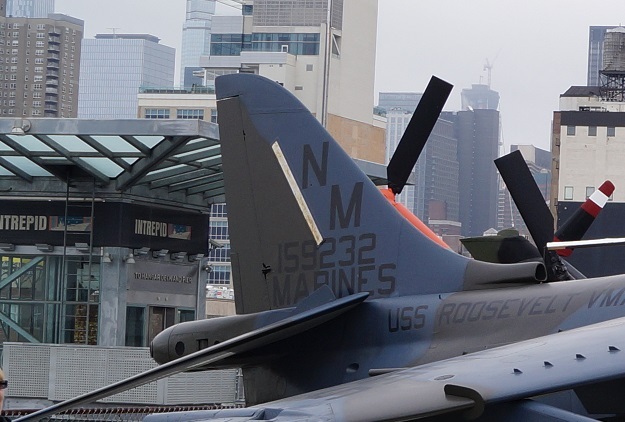 Originally delivered as an AV-8A Harrier, the displayed aircraft was redesignated an AV-8C in 1982, one of 47 AV-8As converted. 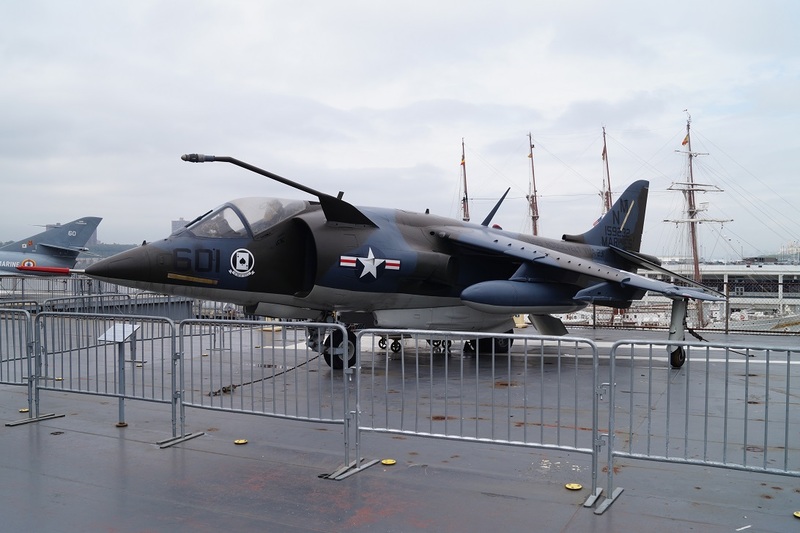 Its served in Marine Attack Squadrons flying from the amphibious assault ships .